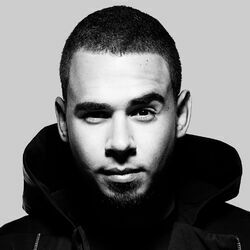 Discover more playlists and music by Afrojack on PLAYLISTED. Like The Bass, Bring It Back (Afrojack x Sunnery James & Ryan Marciano Edit), Let It Rip (Hiroki Remix) and Sober (feat. Rae Sremmurd & Stanaj).